Hi! I am Karishma. I am a freelance educational trainer. I specialize in soft skills training. 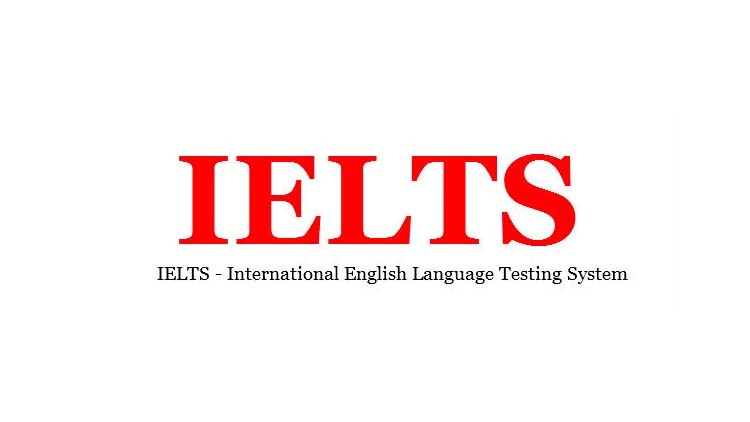 I have a vast experience of teaching and training various concepts in English like soft skills, English grammar, lifeskills workshops, preparing for IELTS. I like to diversify my range of teaching. Apart from classroom training, I keep updating myself in the field of teaching and training. I am a passionate person who likes to learn new things and implement them in life. The teaching and training profession gives me a chance to help people in various ways as it's a way to pass over your knowledge and I love it! !